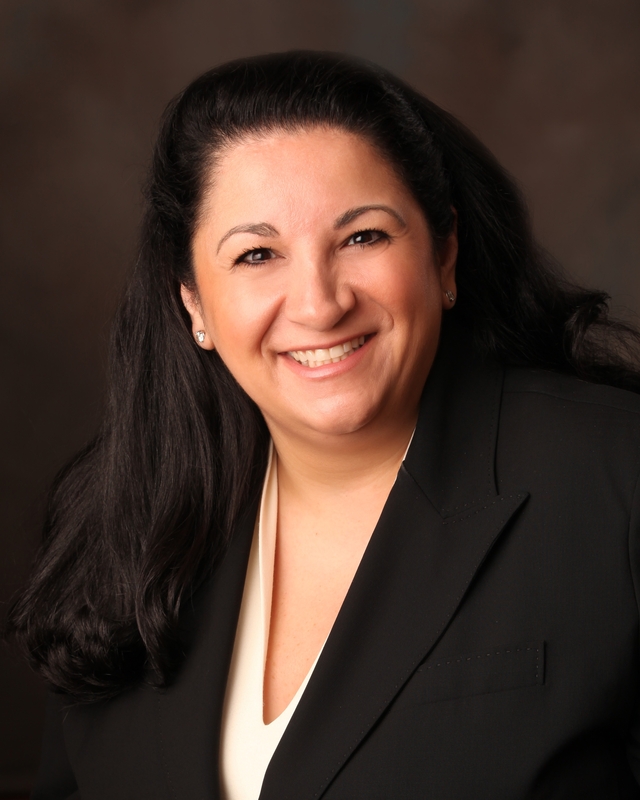 General Civil Litigation Category Archives — New Hampshire Legal Blog Published by New Hampshire Criminal Attorneys — Tenn And Tenn, P. A. 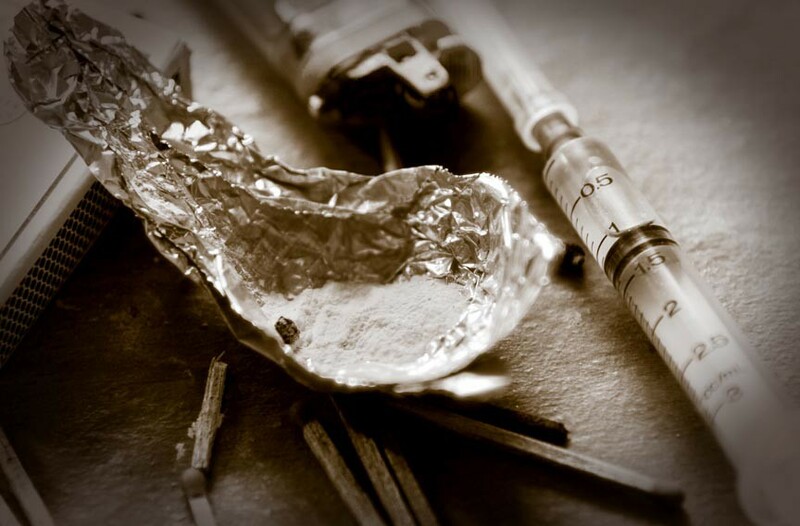 In response to a number of drug overdose-related deaths happening statewide, New Hampshire prosecutors are starting to take a tougher stance on certain drug dealers. In an effort to root out the drug problem at its source, drug dealers who deal overdose-prone drugs are being targeted in court. The charge being used to target them, however, has been a part of New Hampshire prosecutors’ ammunition for some time. The charge is known as “death resulting.” As its name implies, the charge comes into play when a person dies as a result of drug usage. This can hold drug dealers liable for the life-threatening harder drugs that result in overdoses. 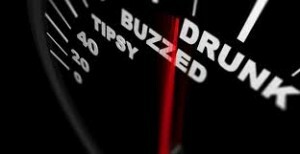 When it comes to underage drinking, there are many lives lost each year due to alcohol poisoning or car accident related deaths in New Hampshire. One State Representative in New Hampshire is trying to change that. A new bill has been proposed to lower the drinking age and New Hampshire is not the only state considering this. Take a look at what the bill involves and why so many are behind it and its potential success rates. What is House Bill 1606? If you have been seriously injured in a car accident in New Hampshire through the negligence of another driver, you should first seek medical help, and then it would be in your best interest to seek an experienced personal injury law firm for legal help. 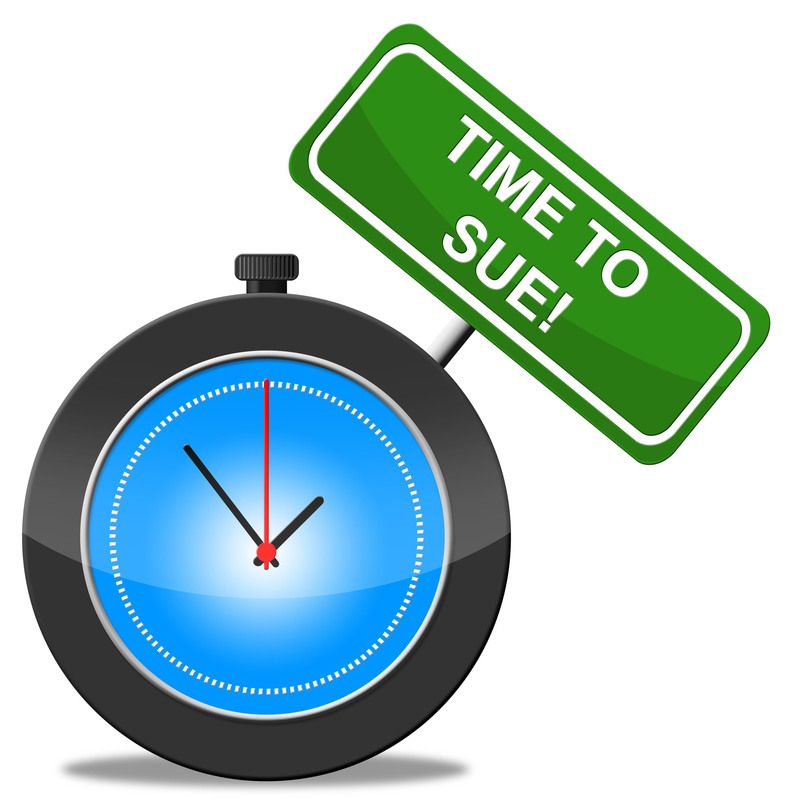 NH law limits the amount of time you have to file a personal injury law suit. A timely filed legal claim can help you recover compensation for your injuries. The NH statute of limitations in a personal injury matter is three years from the day of the accident. Some folks believe that the period of time begins from the date you realize the insurance company isn’t going to cover your expenses, but this is not the case. The clock starts when the accident occurs. If your accident involves a government vehicle, like a city bus or the like, that statute can be shorter. If you have been involved in an auto accident knowing the state laws regarding your case is important. Laws in each state are different and knowing the details of the laws that pertain to your accident claim is critically important. Ignoring the law might just end up costing you your case. 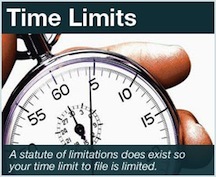 Time could be limited in your state, so filing your claim within the statute of limitations is important. 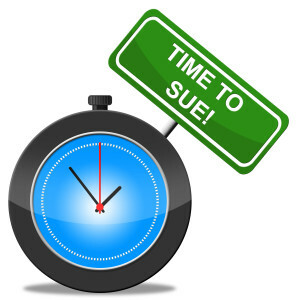 Filing a car accident lawsuit in New Hampshire must be done within a limited time frame. 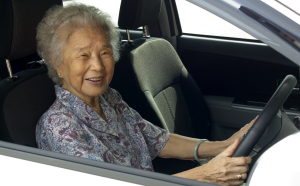 This “statute of limitations” runs out only 3 years after an auto accident has happened. 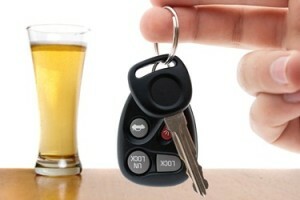 As such, you have a limited amount of time to file your NH accident claims against the responsible party(s). This time frame technically begins the day of the accident. To find more details about this law, it is listed under New Hampshire Revised Statutes 508:4. Governor Maggie Hassan is expected to sign into a law a bill that would create “Joshua’s Law,” named after a young boy who was shot and killed by his father at a Manchester visitation center last year. 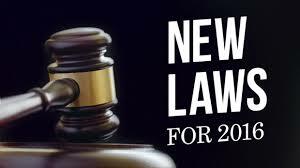 The law does not change current law or enhance penalties, but rather it gathers all of the existing laws under one section of the state’s criminal code. New Hampshire is currently one of only 15 states that does not have a separate classification for domestic violence. Currently someone who assaults or makes a threat toward a domestic partner or family member could face charges under one of 17 state statues – including simple assault, criminal threatening, or others. The new law would allow law enforcement to charge an assailant with domestic violence, which would be treated different than assault by a stranger. Deputy Attorney General Ann Rice has said this change would improve the accuracy of state records, which would lead to improved federal reporting. Currently the state does not have a crime of domestic violence which leads to chronic abusers going unrecognized, according to some state officials.